LEGO City Sweeper & Excavator Just $23.99! Down From $30! 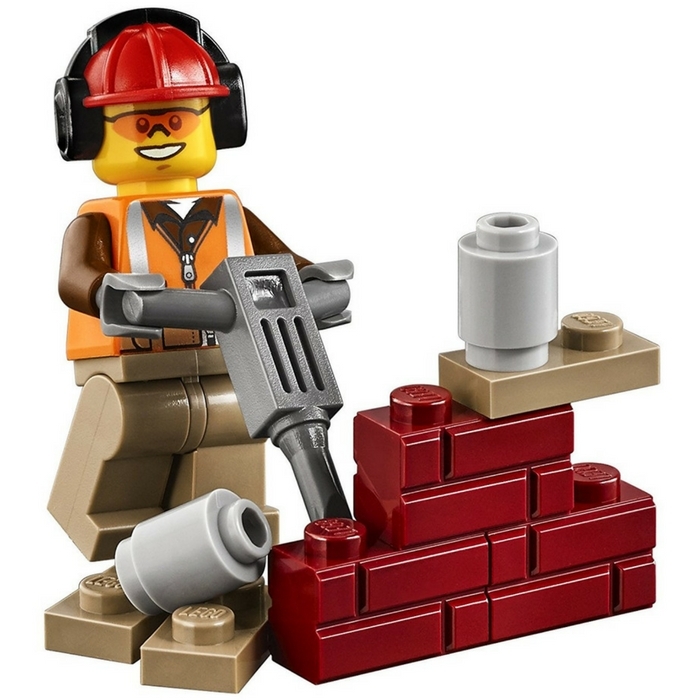 You are here: Home / Great Deals / Amazon Deals / LEGO City Sweeper & Excavator Just $23.99! Down From $30! Do your kids love LEGO? Here’s a great deal at Amazon! LEGO City Sweeper & Excavator is now on sale for just $23.99 down from $30! Shipping is FREE with Amazon Prime or for orders over $35!